"Appropriations for Indian Service in Montana. 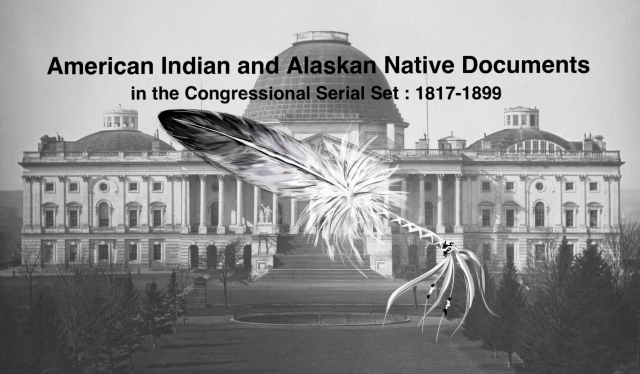 Letter from the Secretar"
Appropriations for Indian Service in Montana. For service at the Flathead and Blackfeet agencies.